Rare, UNC, Specimen set of Nigeria. 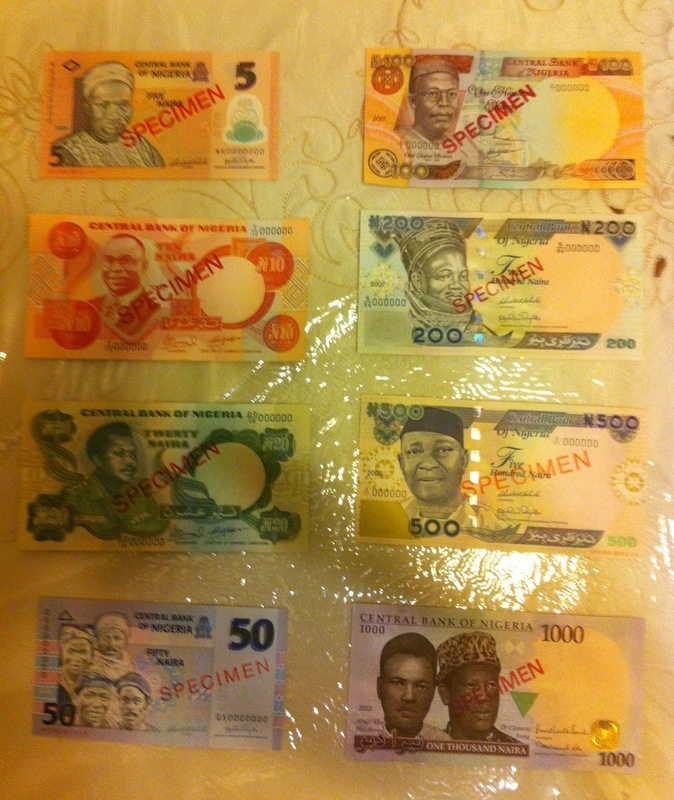 The set includes all 8 denominations. A unique set for its kind.